Mila and Andrew came to visit me at around 2 weeks of age. Mila was so happy awake and was content for me to pose her even when not asleep, and she slept as well. Andrew was out like a light for most of the session. 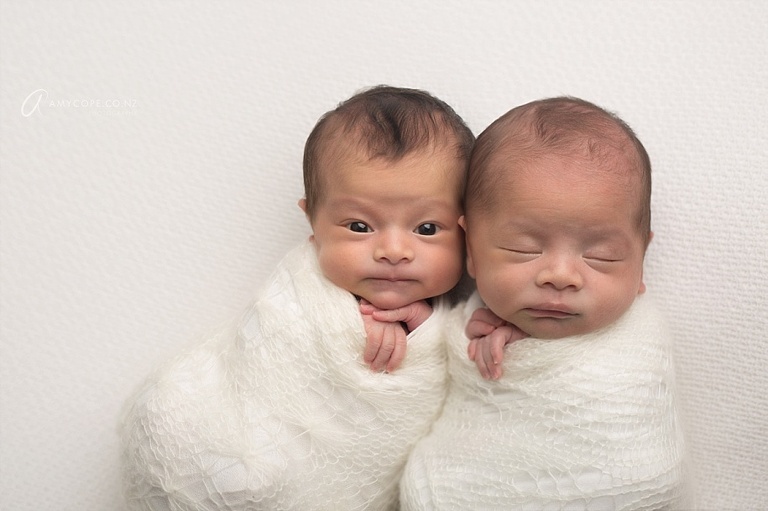 I absolutely adore photographing the twins, double the joy. They are just so precious.